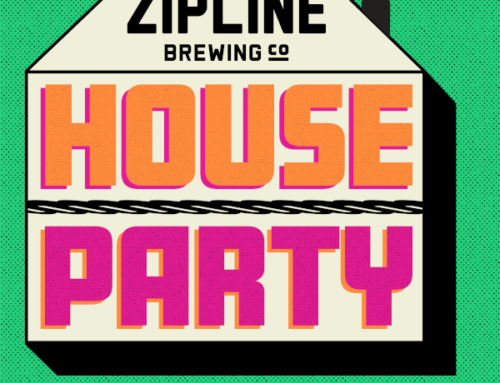 Zipline Pub. 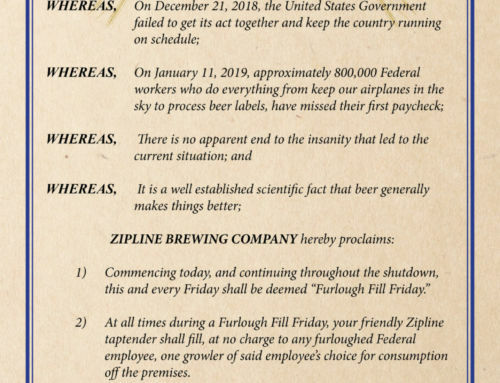 Library - Zipline Brewing Co. 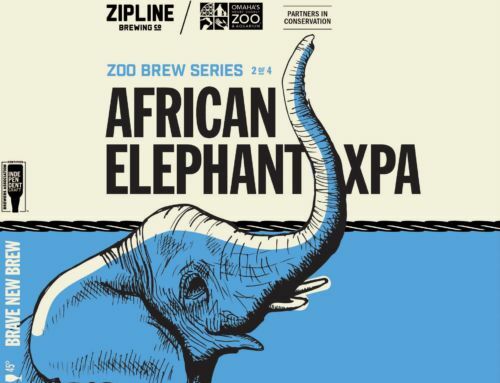 Engaging and supporting our local community has been important since Zipline opened six years ago. As an extension of our core philosophy, we’ve created small lending libraries celebrating Nebraska’s literary community at all of our locations (2 in Lincoln and soon to be 2 in Omaha). These will allow our customers to combine their love of great beer with their love of great books. Nebraska has such an amazing literary history with many great writers working here or writing about our region today. We want to do our part to promote our neighbors in this community. 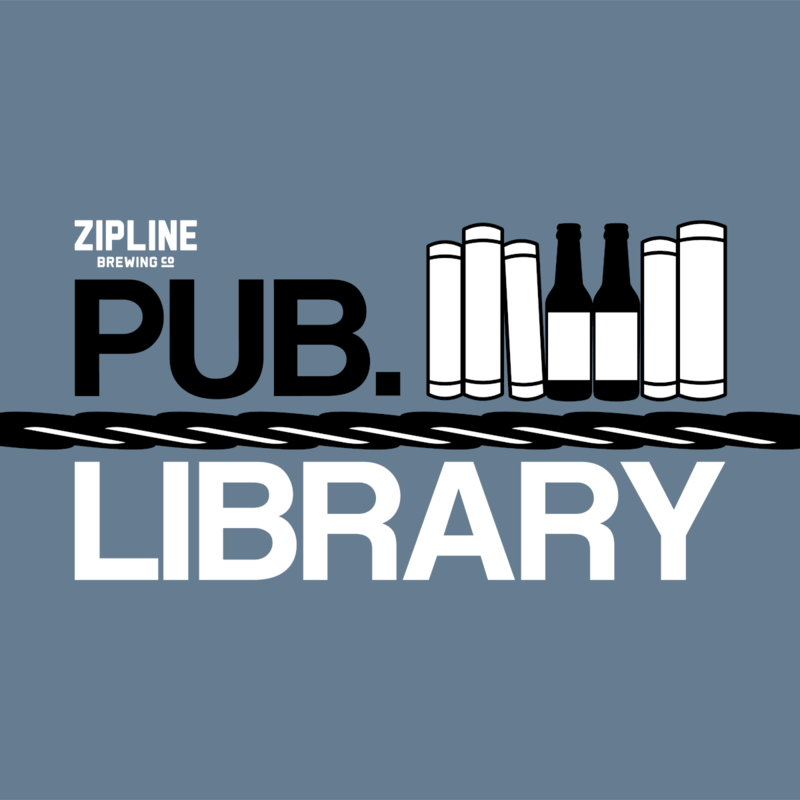 In addition to stocking the libraries with books by local writers and about the region, the Zipline Pub. Library will host monthly events, book clubs, and literary gatherings. We’ve partnered with some great community organizations to make all of this possible, including the Willa Cather Archive, Lincoln City Libraries, Humanities Nebraska, Indigo Bridge, the Dundee Book Company, and the University of Nebraska Press. We are excited about working with these amazing supporters of Nebraska’s literary community and look forward to working with more organizations. We are kicking things off with a book drive. We ask our supporters and Nebraska’s book lovers to donate their extra books to help us build this community library. People can bring books to any of our retail locations April 1-15. Their books will either become part of our new lending libraries or be donated to the Foundation for Lincoln City Libraries annual book sale. We are especially looking for Nebraska writers and books, beer books, YA or children’s books, film and music books, and recreation books. The libraries will open in all retail locations the week of April 22. That week, in Lincoln, we’ll have literary trivia, and Indigo Bridge and UNP will host pop-up book shops at our west O and 56th street locations. 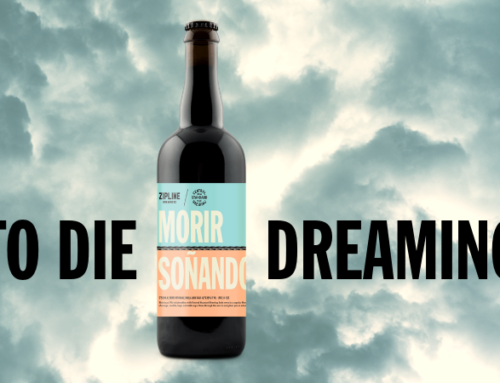 At our Omaha taproom, the Dundee Book Company will bring their shop with them. In the future, look for a book club in collaboration with the Cather Archive, readings, and conversations with local authors. 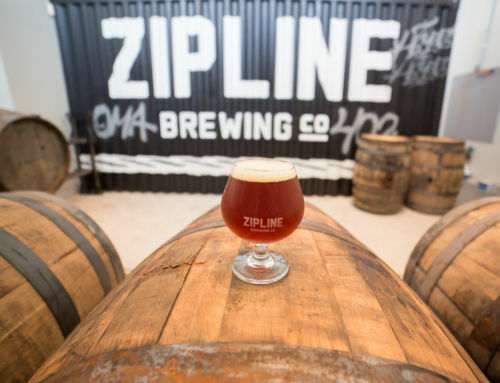 Our taprooms have always been places where people from disparate backgrounds, ages, and places come together to share their love of craft beer. In this same spirit, we hope readers will help us create spaces where people will come to share their love of reading over a pint.